Check out our exciting updates in our Back-to-School newsletter, just released July 30th, 2018! Based in the Silicon Valley, Spirit of Youth Yoga (SoYY) works with youth to equip them with the self-awareness, emotional intelligence, self-management, and team building skills that are uniquely human resource dependent, and uniquely applicable to the 21st century workplace. We are building a pipeline of skilled 21st Century leaders where youth gain their first resume-building and work experience with us as early as the 8th grade so they can go on to be healthy and thriving members of our workplace and our communities. Check out our SoYY @ Voices Video below for a sneak peak at our successes in building a school-wide wellness initiative since the 2015-16 school year. Spirit of Youth Yoga believes in teaching young people to be their whole selves and moving through the world from that place of wholeness. Whole Selves, Whole Communities. Spirit of Youth Yoga (SoYY) empowers youth and their caregivers to transform inner strengths into community strengths through yoga, social-emotional learning, and mindful leadership development. Uploaded by Kedyn Sierra on 2017-07-01. Check out our Fall 2017 Spirit of Youth Yoga Leaflet, for exciting updates about our partnership with Be The Change Yoga & Wellness! Here's an article pointing to some of the latest research supporting mindfulness and yoga as trauma-informed interventions in schools. 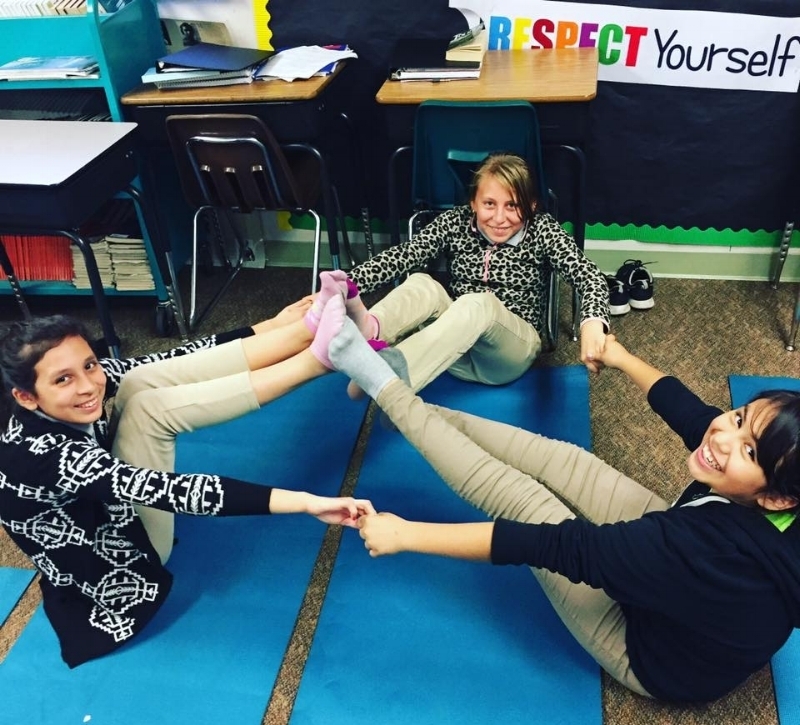 Trauma-informed yoga to build self-awareness, social-emotional skills, and community. Become a site partner and bring the Spirit of Youth Yoga MAT or BUILD curriculum to your organization. Spirit of Youth Yoga is a project of Social Good Fund, a 501(c)3 fiscal sponsor organization. Become trained in our Trauma-Informed Social-Emotional Learning & Yoga (TISELY) model to be able to share emotional regulation practices and mindfulness-based tools with your students/ clients.